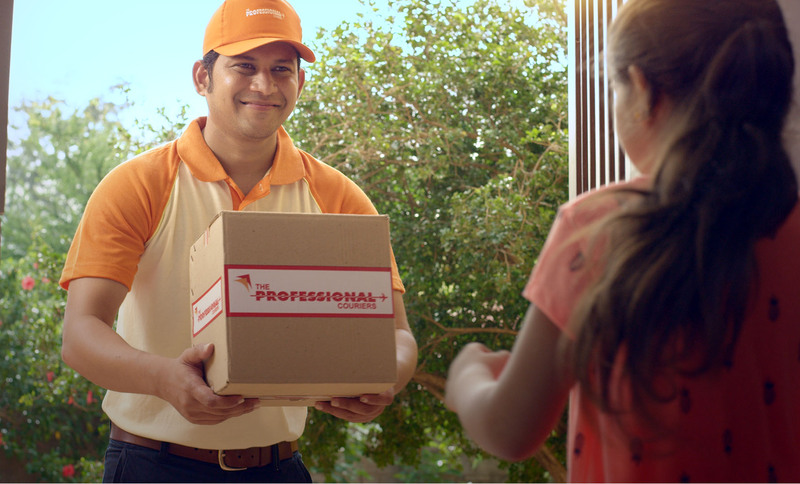 The Professional Couriers has grown and placed itself as an ultimate service provider in the Courier Industry in India with its assurance of 31 years expertise. We have already registered our presence with our exclusive and largest network in the courier and express industry in India. We have created bonds among all around us and with the company by valuing the one-to-one relationship. We aim at doing things differently to create a revolution in the customer service to keep all of us smiling with satisfaction.
" Thank you very much Patrons! With your love and continued patronage we have on this day successfully completed 31 years of service to you. As we enter the 32nd year of our operations we once again commit ourselves to live up to your expectations. Thank you once again. - Team Professional"